In April 2017 European Commission President Jean-Claude Juncker presented a White Paper on the Future of Europe, including five possible scenarios for discussion at European and Member State levels. 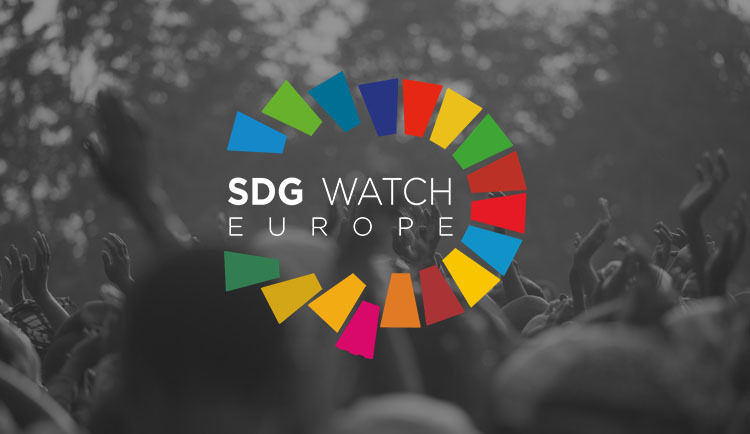 In response, SDG Watch Europe in collaboration with Friends of the Earth Europe has facilitated the development of an alternative ‘6th Scenario’ that has been backed by over 250 civil society organisations. 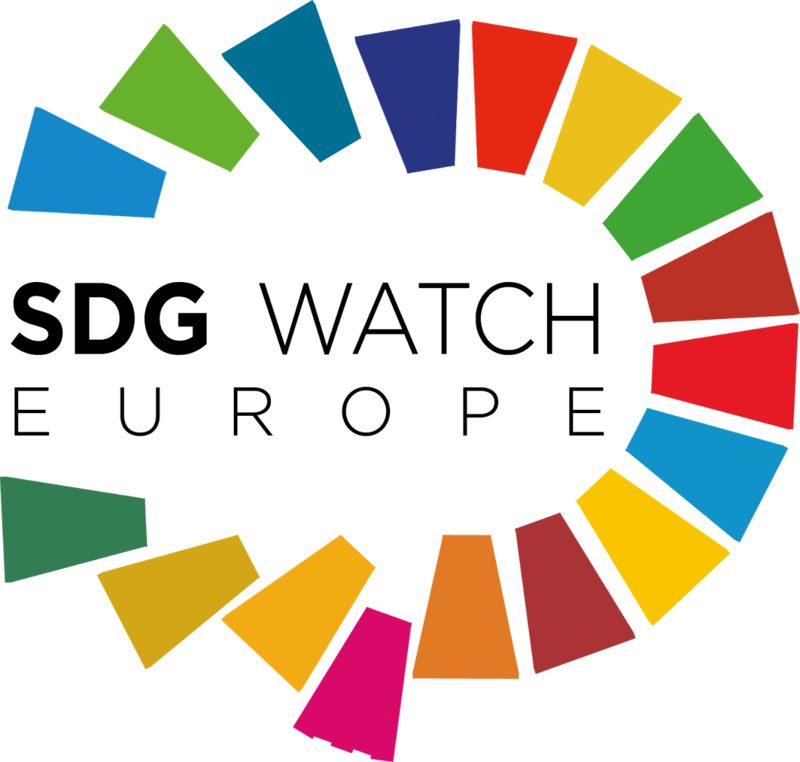 In this ‘6th Scenario’ these organisations present their aims for a Sustainable and Fair Europe in which care for people and planet are key. They intend to put this ‘6th Scenario’ forward as an alternative to the five scenarios and to demand that it is fully considered in national and European discussions on the Future of Europe. You can read the ‘6th Scenario’ here. It is also available in French, German and Spanish.